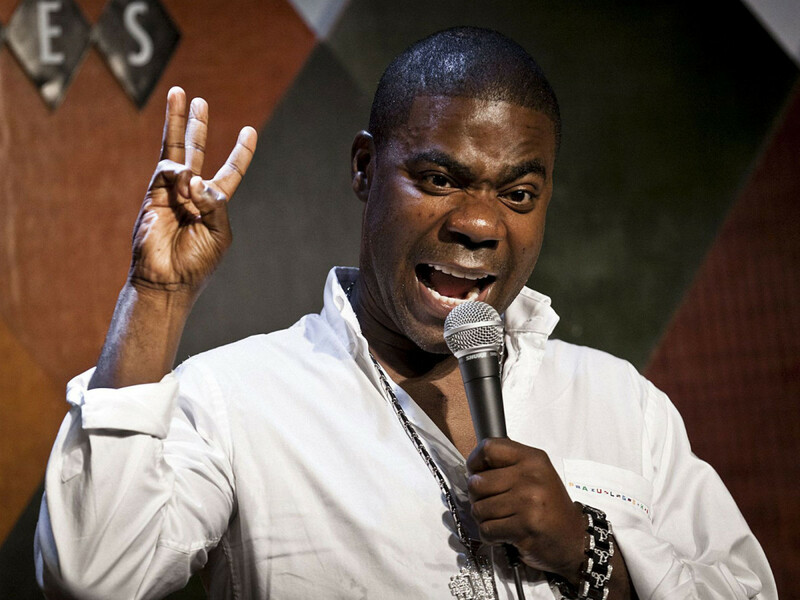 Comedian Tracy Morgan has canceled the rest of his Turn It Funny tour, including the scheduled Austin stop at the Paramount on June 28. Morgan was involved in a serious car accident in New Jersey on June 7. He was recently upgraded to fair condition but faces a long recovery from his injuries, which include broken ribs, a broken nose and a broken leg. Fellow comedian James McNair was killed and many others were also injured in the crash. Morgan was traveling from a tour date in Delaware to one in North Carolina when the accident occurred. Kevin Roper, the driver responsible for the crash, has pleaded not guilty to charges of vehicular homicide and assault by auto. No new dates for the tour, which was also scheduled to be in Houston on June 26 and Dallas on June 27, have been announced. Tickets will be refunded at the place of purchase.